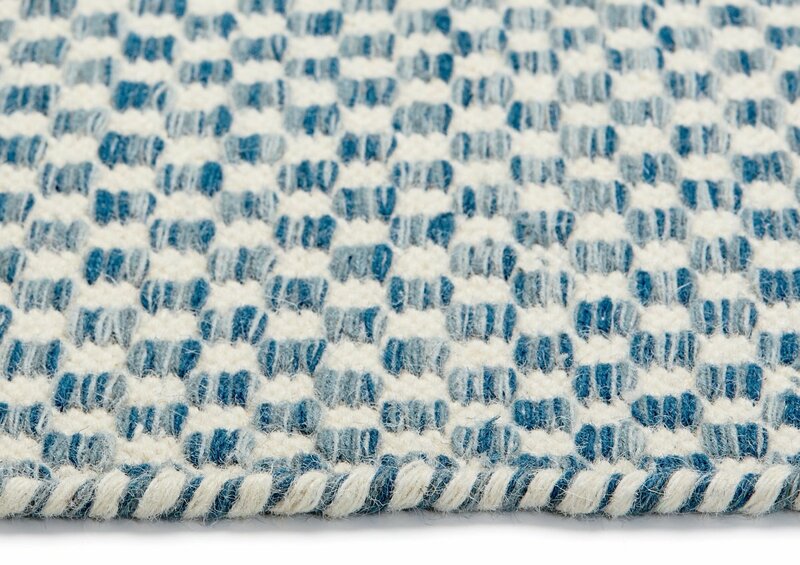 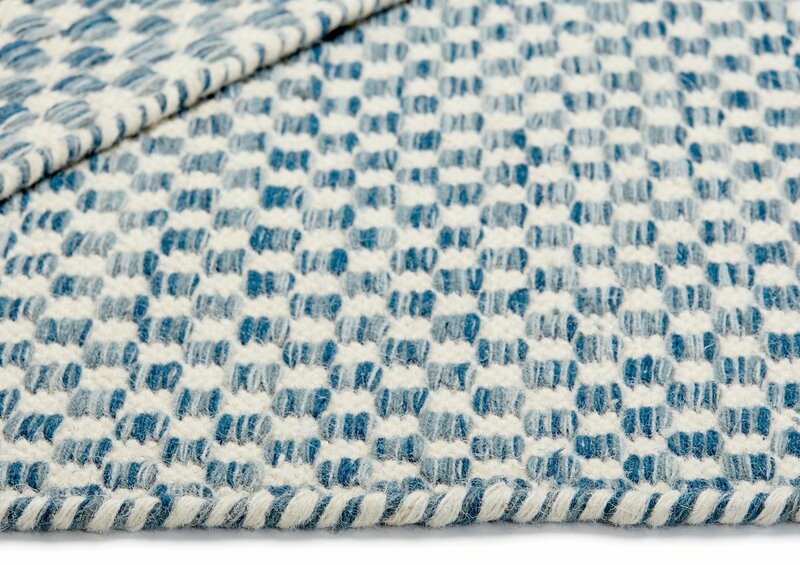 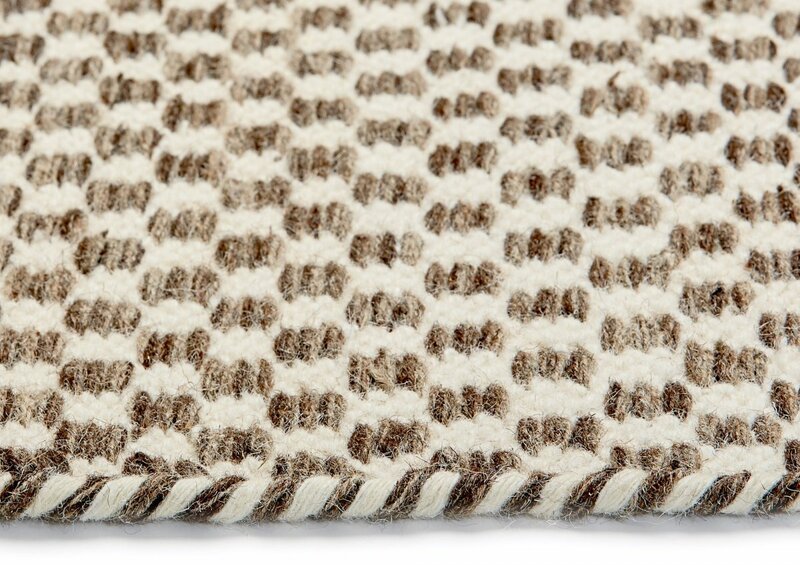 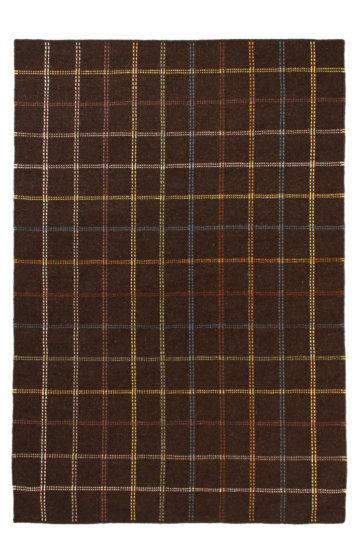 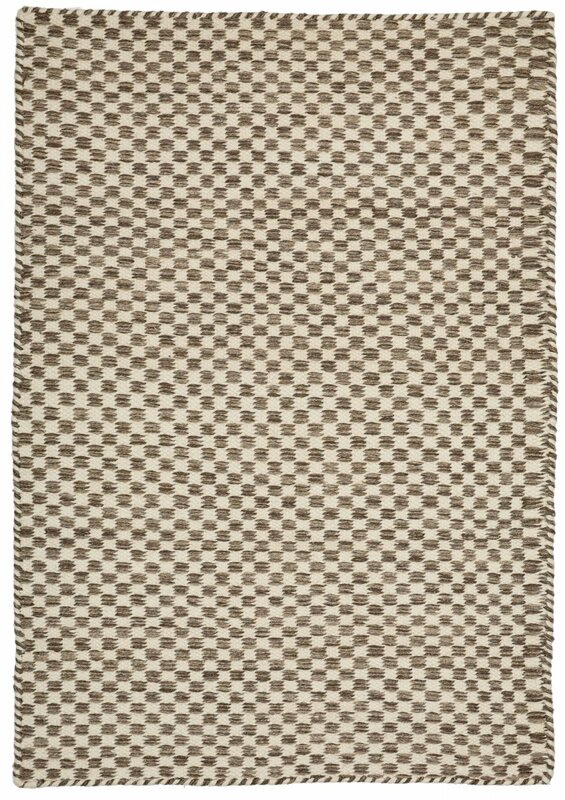 Madrid Modern Wool Rug – This small checkered pattern is hand woven and available in Blue and Brown. 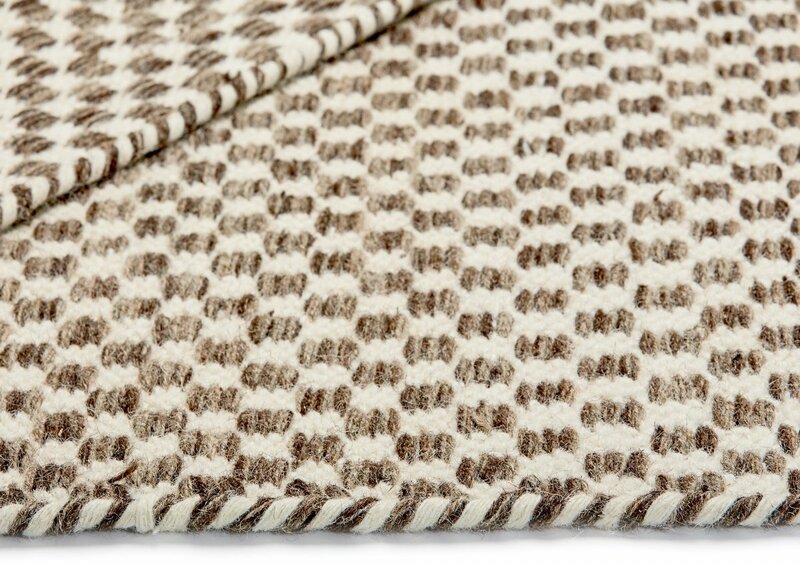 Made wool with cotton backing for softness and warmth. 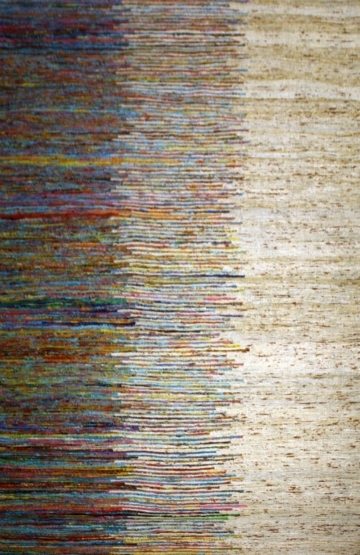 Madrid is a great rug to put up with the cold winter blues and is part of our organic rug collection. 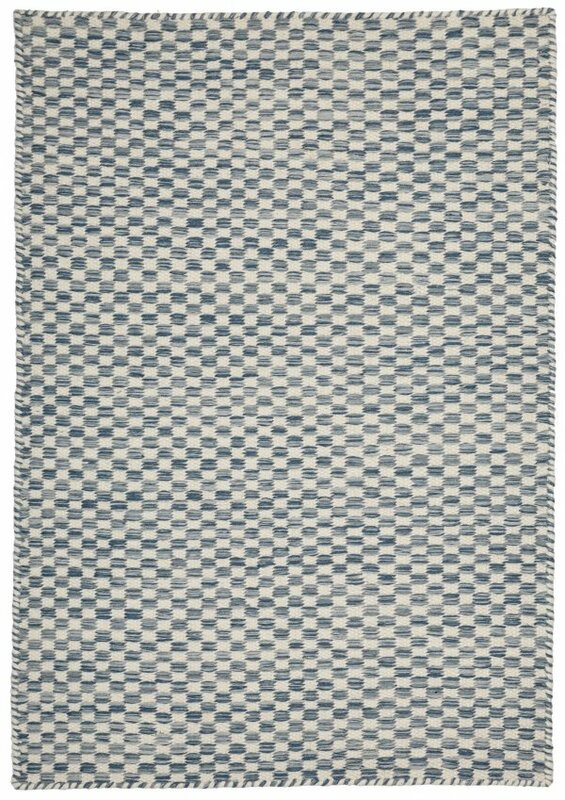 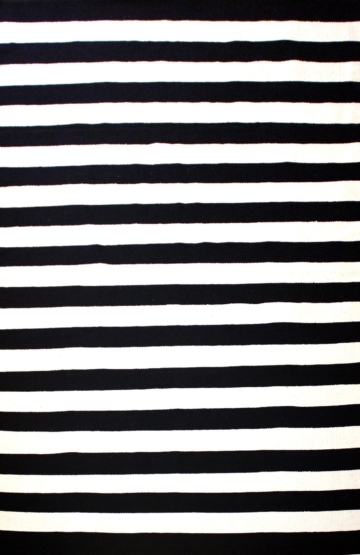 Simple and unsophisticated and not over priced, Madrid is available also available in two other patterns.